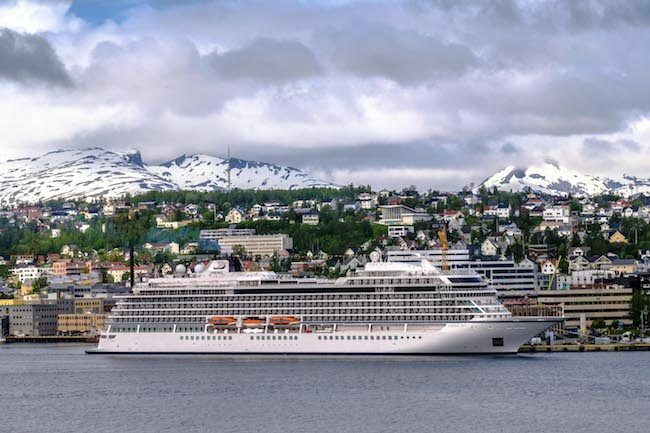 We get a review of Viking Ocean Cruises’ Viking Sky. This was a 14-night cruise from London to Norway. Coined “Into the Midnight Sun,” the cruise hit multiple ports on the journey to the Arctic Circle. We get a full review of Viking sky covering the stateroom (every room has a balcony), dining, entertainment, the spa (included) and the ports of call. Listener question: What to do in St. Thomas if we don’t want to snorkel or go to the beach? Did This Injured Cruiser Deserve $433,000?